Elite Series 6 ft. Thermoplastic Polyethylene Independent Picnic Table - Quick Ship - 276 lbs. Furniture Leisure's Elite Series 6 ft. Thermoplastic Polyethylene Independent Picnic Table is a unique table that not only provides a stylish appearance but also a level of customizability found on very few benches thanks to its separated seats and tabletop. 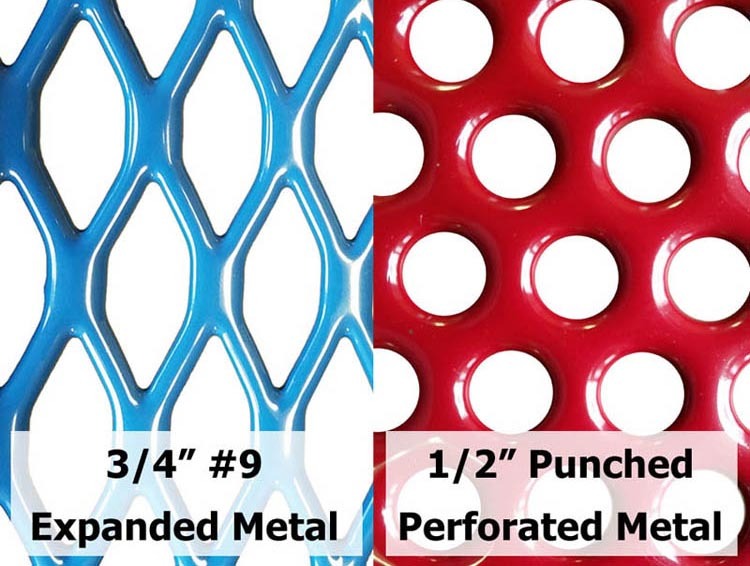 Both the tabletop and seats are constructed from 3/4" #9 gauge expanded metal or perforated 1/2" hole punched steel giving them a high level of durability. 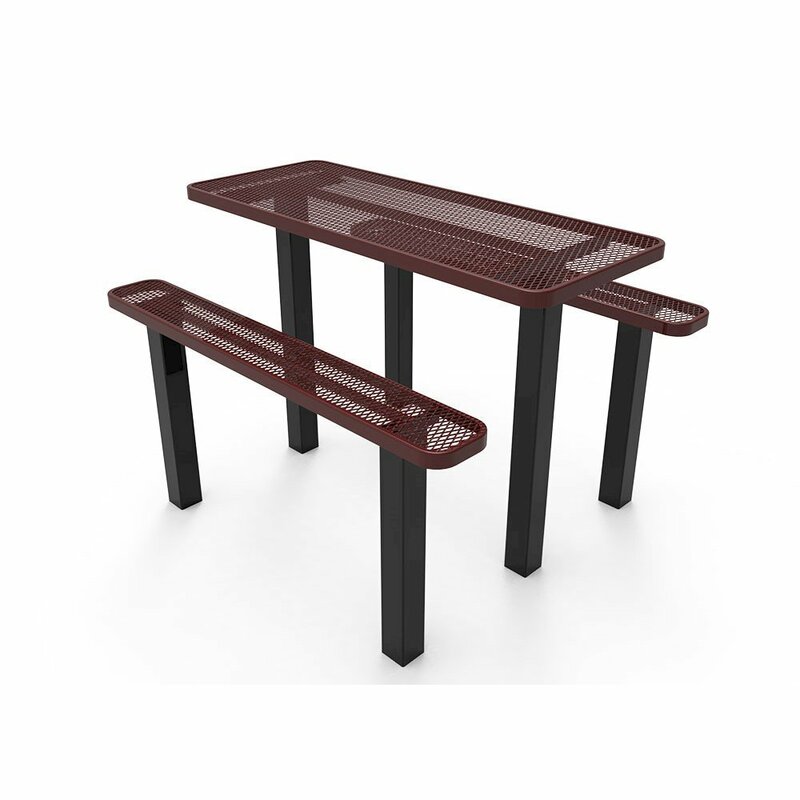 A coat of the Elite Series thermoplastic polyethylene is applied to the tabletop and seats for protection against weathering effects such as fading, chipping and rusting. Dual 4" x 4" commercial grade pedestals can be found below the seats and table for support. This table comes with a 5-year commercial warranty and is made in the USA. Departs the warehouse in 3 - 5 business days.